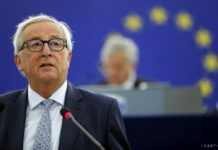 Vyhne, June 6 (TASR) – The planned construction of the Nord Stream 2 gas pipeline won’t boost the security of gas supplies for the EU, with several top EC figures concurring on this point, among them Commission Vice-president for Energy Union Maros Sefcovic and Commissioner for Climate Action and Energy Miguel Arias Canete. 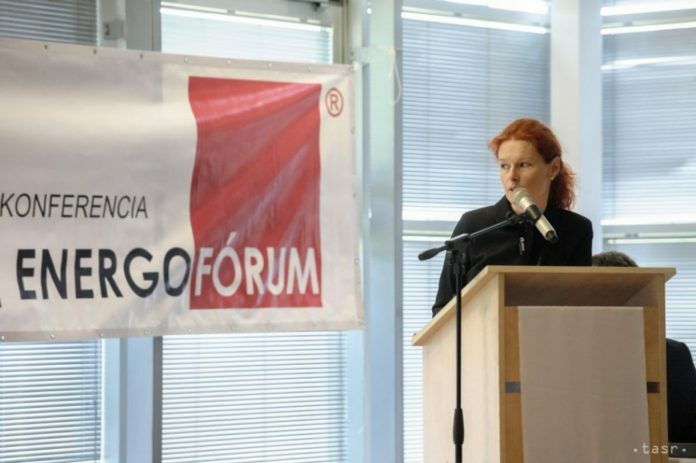 This was highlighted by Livia Vasakova from the European Commission Representation Office in Slovakia at the Energoforum conference in Vyhne (Banska Bystrica region) on Monday. „By reducing the number of transport routes from three to two, this project will even decrease the security of gas supplies to Europe,“ stressed Vasakova. She added that the Commission is currently trying to hold a debate involving several aspects of the issue with the German gas regulator and companies involved in the project. „We’re interested in seeing the fundamental aspects of European legislative moulding the framework for the Nord Stream 2 project,“ she said. 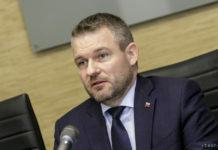 Slovak gas transport operator eustream general director Rastislav Nukovic warned at the conference that if Nord Stream 2 leads to complete sidelining of Ukraine, this will not only endanger Slovakia in energy terms but also the entire EU. 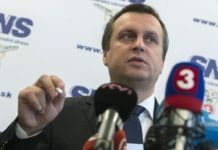 „There are certain arguments that Nord Stream 2 has its rationale, but we believe that if this is linked to a complete halt of the gas flow through Ukraine, it’s a risk for the EU,“ stated Nukovic.